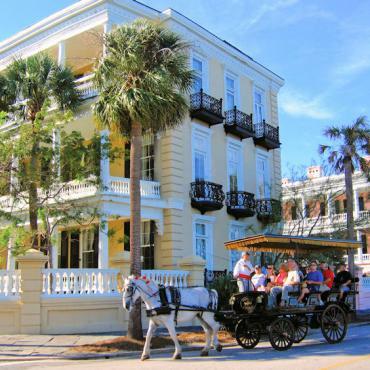 Holidays to South Carolina with Bon Voyage, the USA experts since 1979. 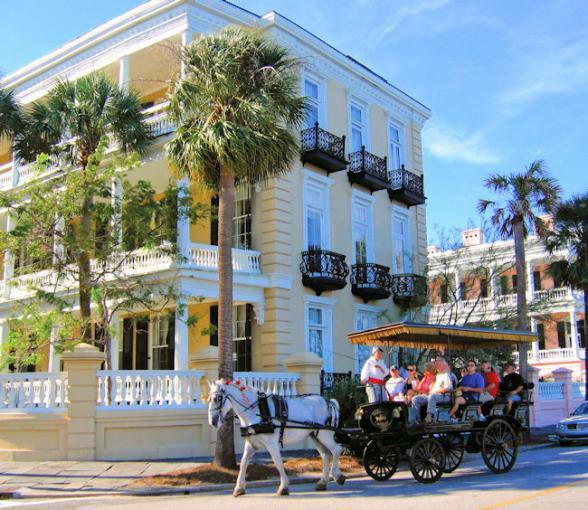 April 2019 sees the start of the the long awaited British Airways non-stop service to Charleston, South Carolina.To celebrate this service we've introduced a new Charleston, Savannah and New Orleans fly/rail tour. 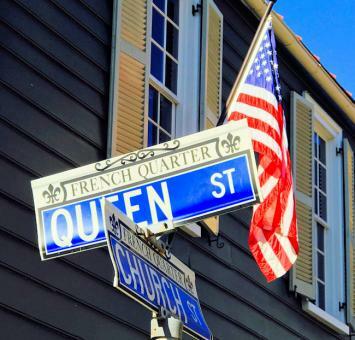 You'll travel through three US states each as diverse and colourful as the next. 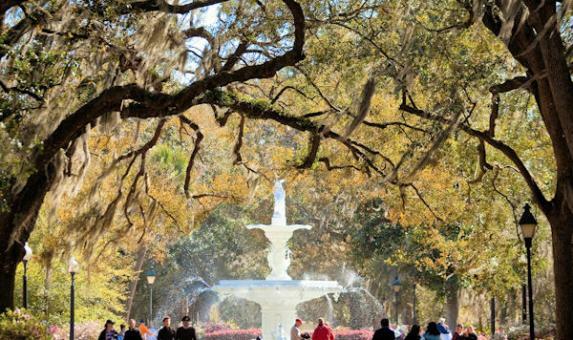 South Carolina, Georgia and Louisiana make an ideal combination and with no driving involved and many must-do day trips included, it means you can sit back and soak up the scenery.